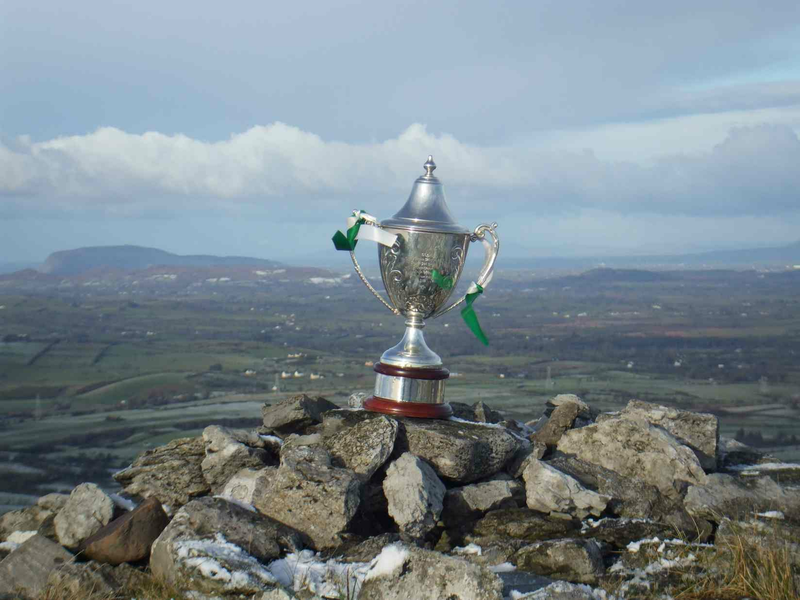 On Sunday morning last our Senior Ladies got their championship up and running as they made the trip to Ballintogher to play the home side St Michaels. In difficult conditions the girls got off to a good start scoring an early goal. However the more experienced St Michaels took over soon after and took some excellent scores to take control of the game. Despite working hard and putting some good moves together our girls had little luck when it came to finishing though they did score a great second goal before half time. In the second half Harps upped their performance with everyone showing a marked improvement from the first half. The girls kicked some fine points and added two more goals as they never gave up and played right to the final whistle. St Michaels though ran out deserved winners on a scoreline of 6-18 to 4-5. While the result disappointed all involved with Harps the second half performance was encouraging and the team deserve great credit for battling until the end. As of yet the date is not known for the next Championship game.